Today is such a special and important day for our Promise Love Families! For Davina, Jennifer and Lisa it's their first official Mother's Day! We love them all, and they seriously each have amazing families and so many great things in store. 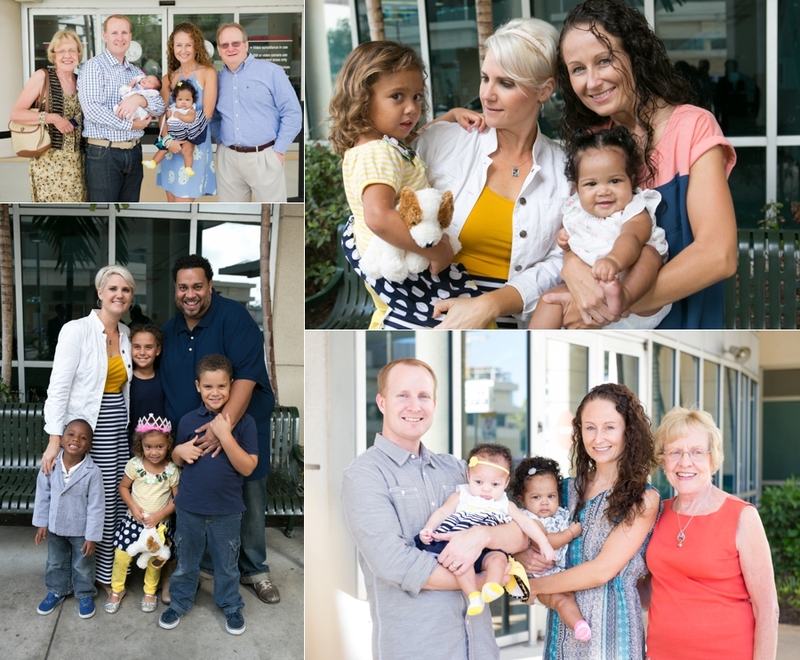 Since last Mother's day, Holly and Saul finalized Gisselle's adoption, and David and I finalized both Maddie and Evie's adoption as well! There is a flip side to today as well. Mother's day is a happy occasion for all of these reasons, but it's also a bitter sweet one for many for lots of reasons. Maybe you want to be a mom so badly and it just hasn't happened yet, or maybe it isn't possible at all. Or your mom isn't here to give a hug to because she passed away, or you have had a miscarriage and are left with a deep void of sorrow. Maybe you are a birth mom who chose adoption for your child like both of our birth mom's did, and you are happy in one sense but very sad in another. I have a deep love and gratefulness for both Kayla and Candice, and Holly does as well, especially for Candice, she is also Gisselle's birth mom. They are the unseen heroes and their courage and bravery is more than you can imagine. They made a decision they felt was so important for their kids, and isn't that what truly being a mom is all about? Our stories all came together in a way that only God Himself could have created, and that's really what adoption is all about. We truly celebrate them today! If you are one of these bitter sweet places today, our hearts and prayers go out to you. If you know someone in one of those places, give an extra hug or word of encouragement you never know how much it could mean to someone!